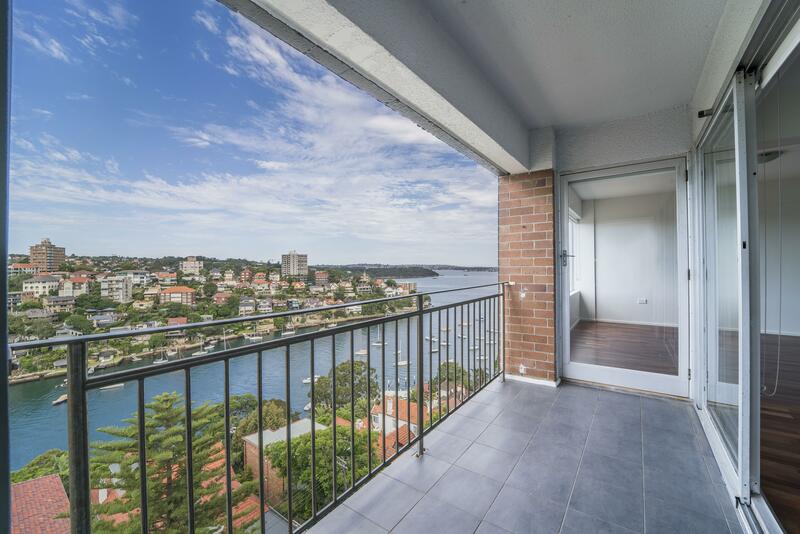 Beautifully presented executive apartment in exclusive location with stunning harbour views, ample accommodation and pleasant walks around Cremorne Point reserve. 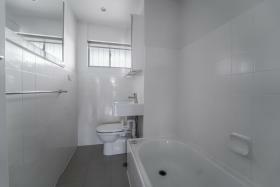 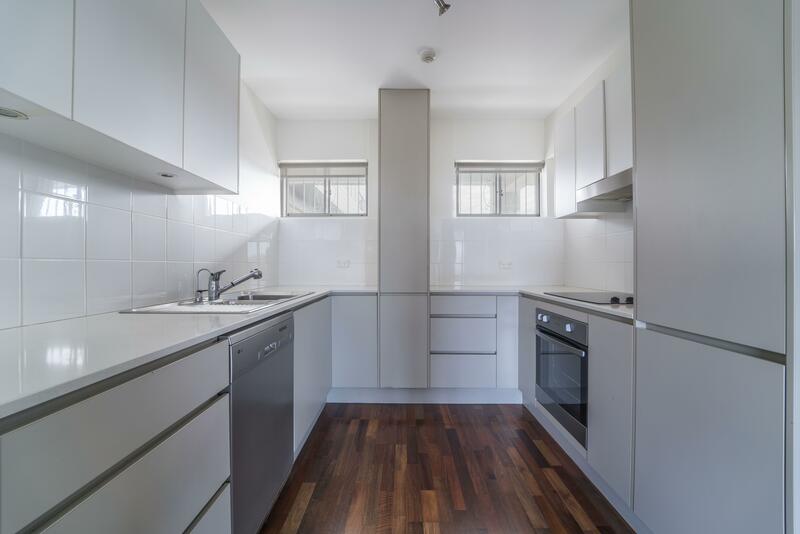 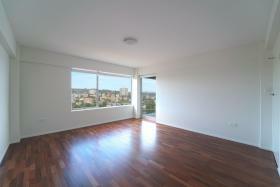 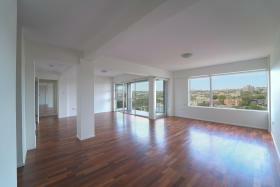 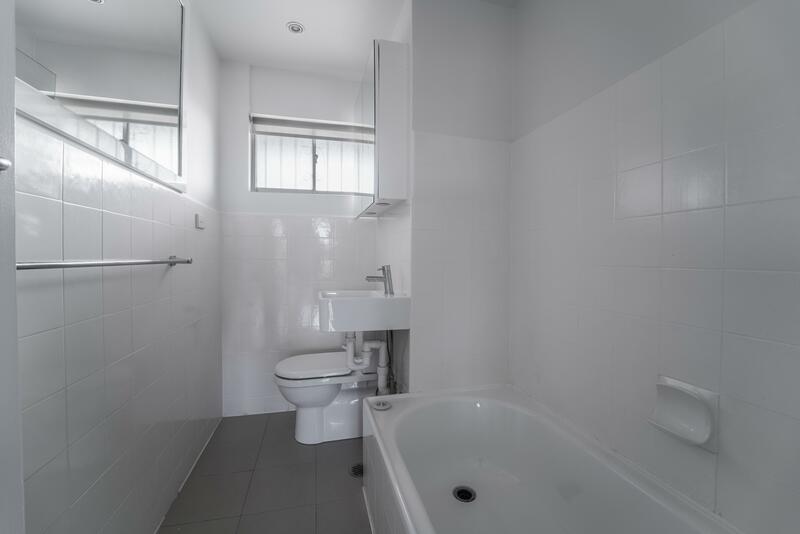 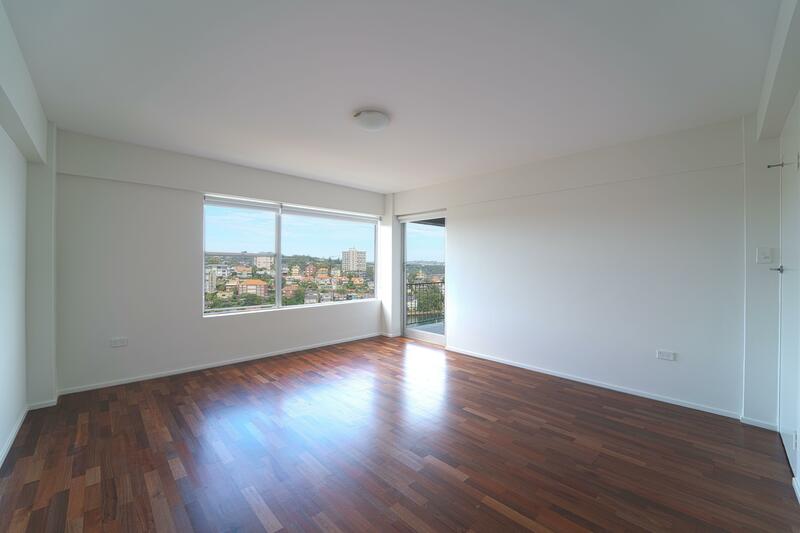 Comprising good sized bedrooms, two bathrooms (one ensuite) and balcony overlooking Mosman Bay. Timber floors throughout and lift access.